Two-factor authentication strengthens access security by requiring two methods (also referred to as factors) to verify your identity. These factors can include something you know – like a username and password, plus something you have – like a smartphone app to approve authentication requests. 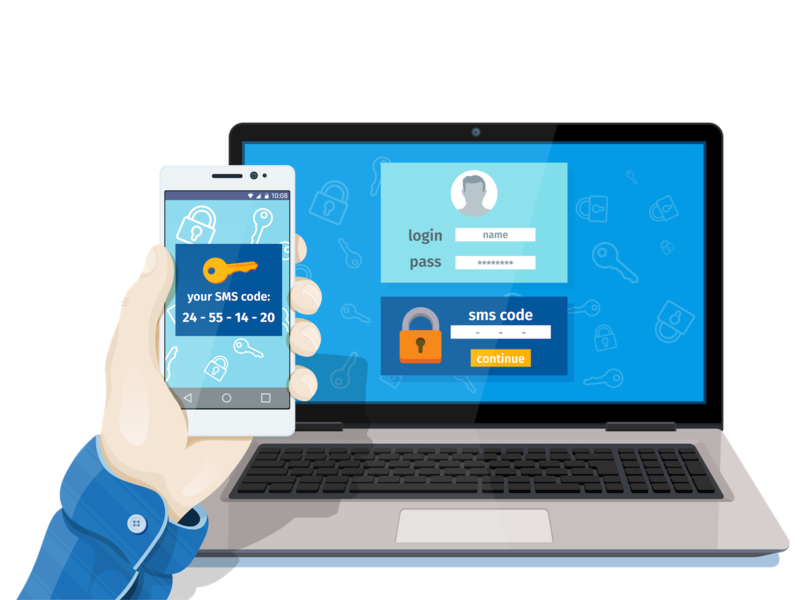 2 factor authentication protects against phishing, social engineering and password brute-force attacks and secures your logins from attackers exploiting weak or stolen credentials. Two-factor authentication provides unambiguous identification of users by means of the combination of two different components. These components may be something that the user knows, something that the user possesses or something that is inseparable from the user. Good example of something that the user possesses is moble phone or smartphone. Second part of secret password can be sent to their mobile device by SMS or via a special app. Company CYONE presents lightweight mobile two-factor authentication solution for IBM Lotus Domino web applications and IBM Verse on Premise and IBM iNotes. This solution does not requires any other third-party servers or applications, except existing IBM Lotus Domino infrastructure. Unlike other competitors solutions, require significant infrastructure changes and extra costs for third-party software. Enable 2FA on Your server in Less than 20 minutes. Installation is very simple. Small DSAPI (Domino Security API) and one configuration database. Flexible configuration allows to enable all or just some users for 2FA. Built-in Self enrollment portal allows easy and transparent adoption of the product. Users may enable 2FA when they decide. If you want to learn more about CYONE partner programs, contact our team with your questions. We’re here to help! Leading IBM oriented company in Baltic countries and Europe. Highly skilled IBM professionals with almost 20 year experience with IBM technologies.